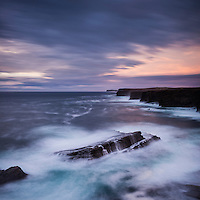 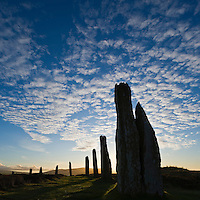 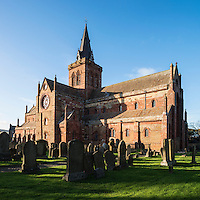 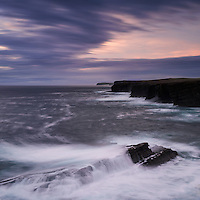 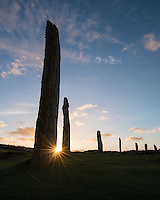 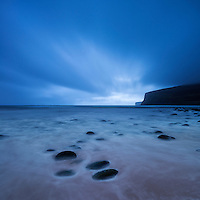 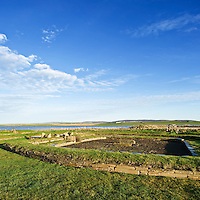 Orkney, Scotland. 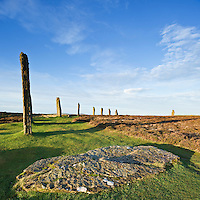 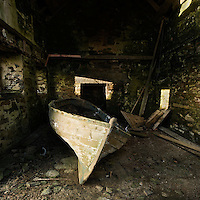 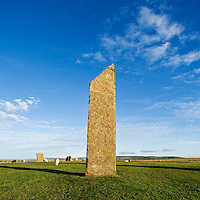 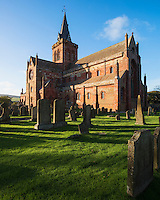 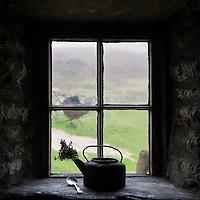 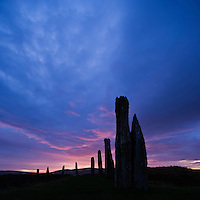 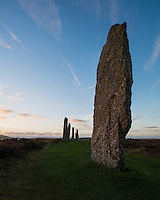 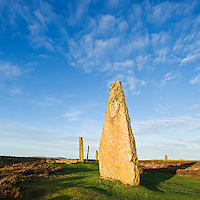 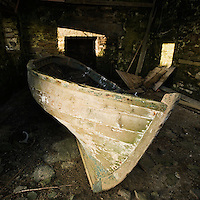 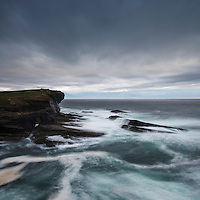 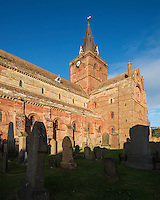 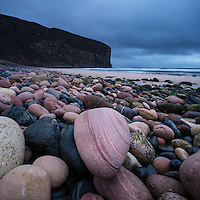 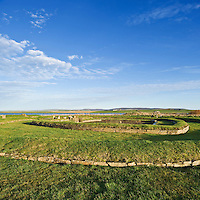 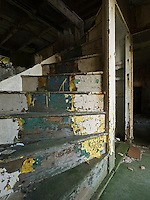 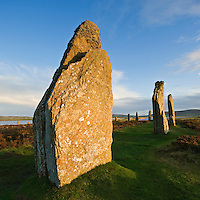 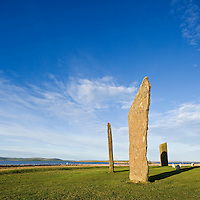 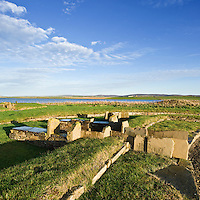 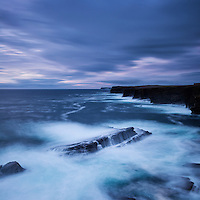 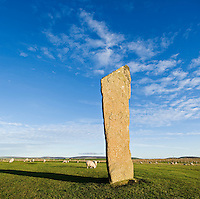 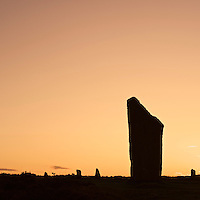 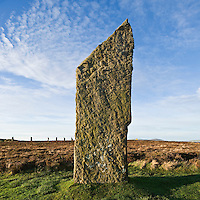 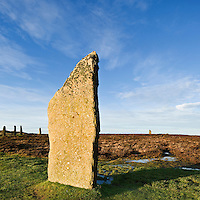 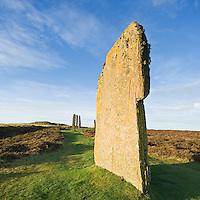 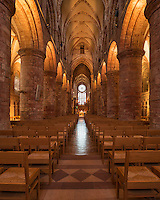 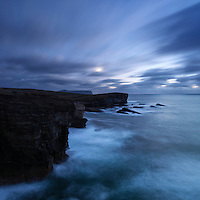 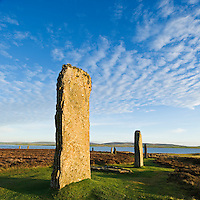 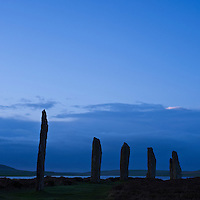 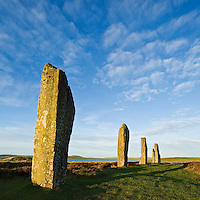 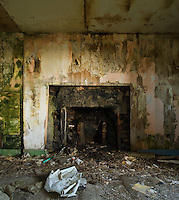 Images of the Orkney mainland and the island of Hoy. 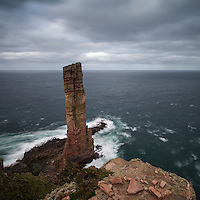 Yesnaby coast, Rackwick bay, St. Magnus cathedral, and Old Man of Hoy.